Please subscribe to our podcast on iTunes and leave a review! We are available now with one episode, but will be adding another on Sunday. 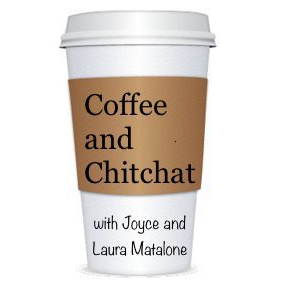 Search coffee and chitchat and you’ll find us! Thanks so much!